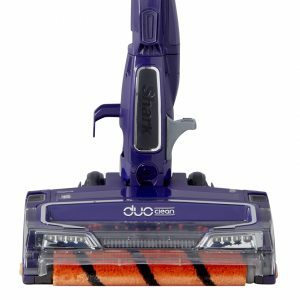 This lightweight stick vacuum cleaner offers an impressive cleaning performance on hard floors, carpets, furniture and surfaces. 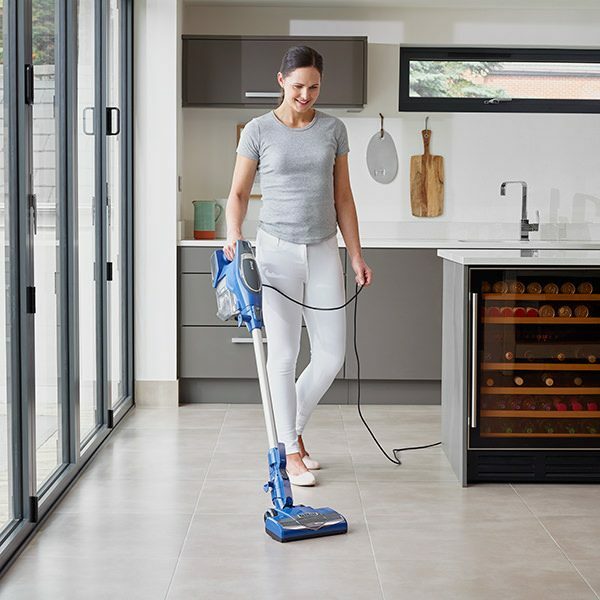 Combining the clean-anywhere freedom of a cordless vacuum with the added assurance of continuous power, courtesy of a long 8m cord, Shark’s Corded Stick Vacuum Cleaner is the perfect choice for tackling an array of home cleaning tasks. 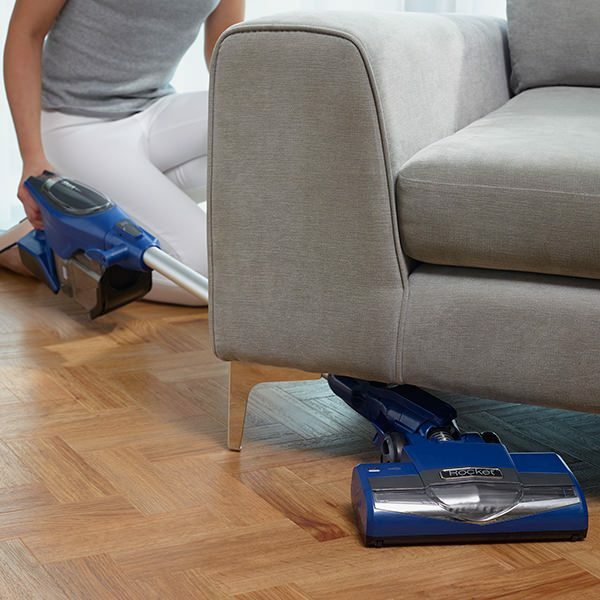 Quickly convert into a handheld vacuum cleaner to tackle stairs, sofas, curtains and even the car. 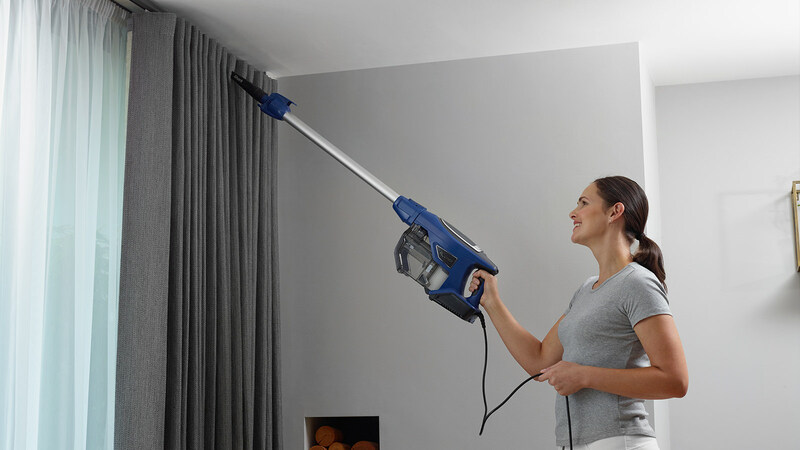 Move freely between rooms, cleaning from floor to ceiling with the extended reach wand and two included attachments. 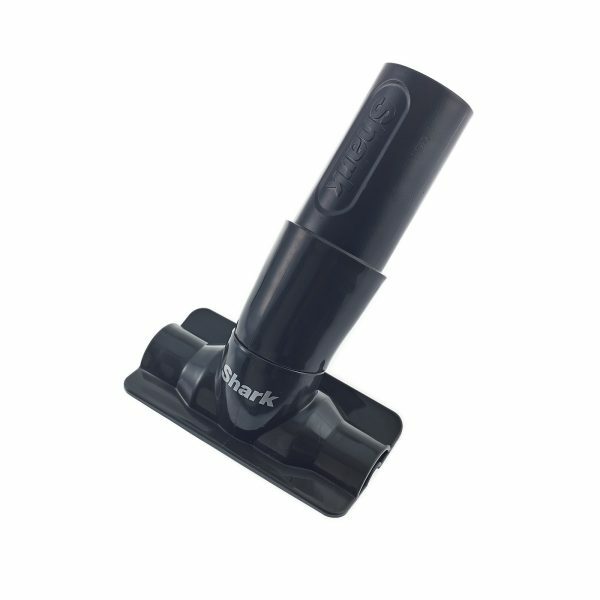 Shark Corded Stick Vacuum Cleaner HV330UK has been added to your basket! 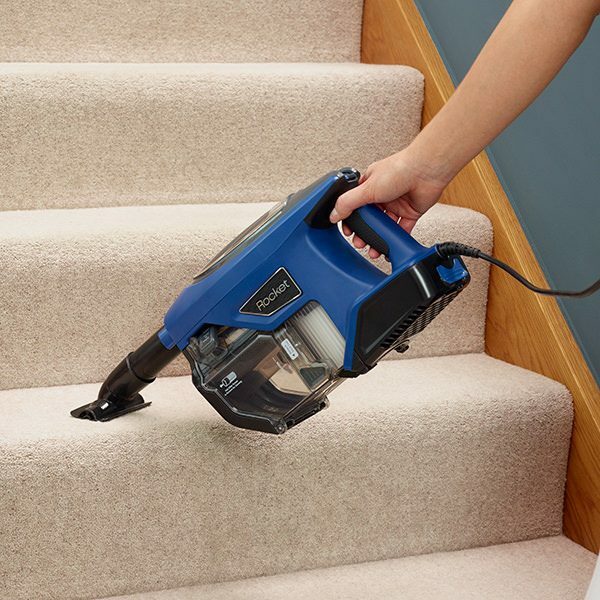 Instantly convert into a lightweight handheld vacuum cleaner to easily vacuum stairs, upholstery and the car. 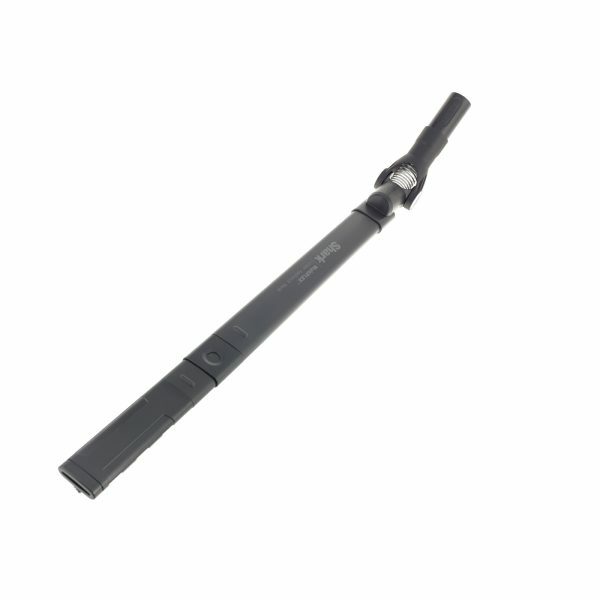 The extended reach wand makes it easy to clean curtains, ceilings and high surfaces. 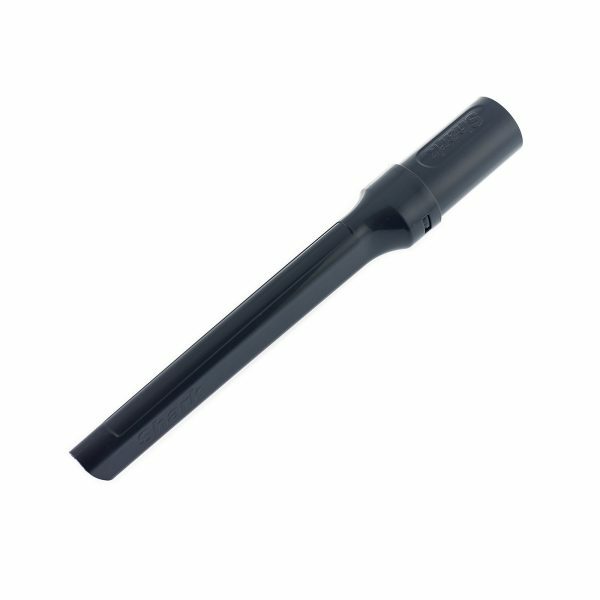 The incredible 8m cord gives you great reach and range, while the slim design is easy to manoeuvre and fits into even small spaces. 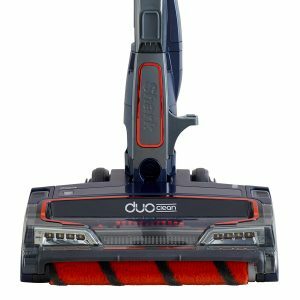 Looking for a powerful, lightweight vacuum cleaner that’s built to handle your weekly cleaning routine, as well as quick clean-ups? 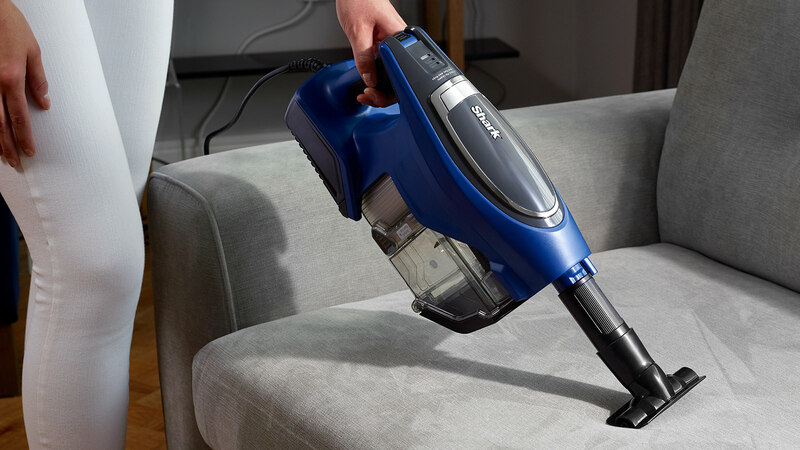 The new Shark Corded Stick Vacuum Cleaner handles both with ease, featuring a slim, lightweight design that gives reliable results throughout your home. 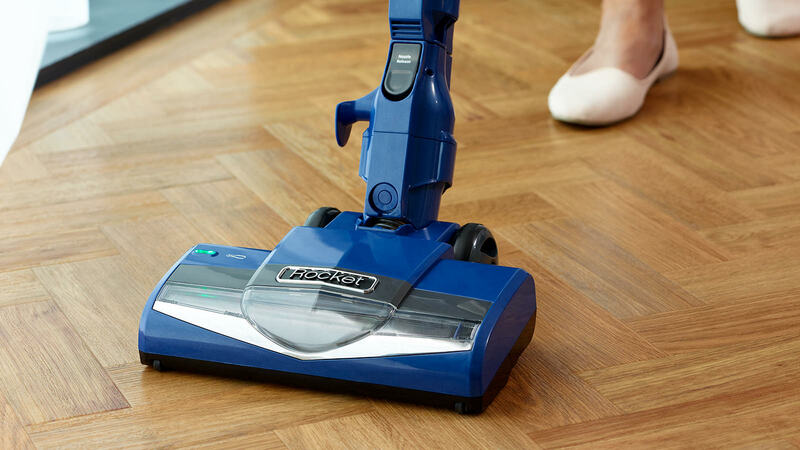 Ideal for hard floors and great on carpets, instantly switch between two floor settings on the handle to ensure perfect pick-up on every type of floor in your home. 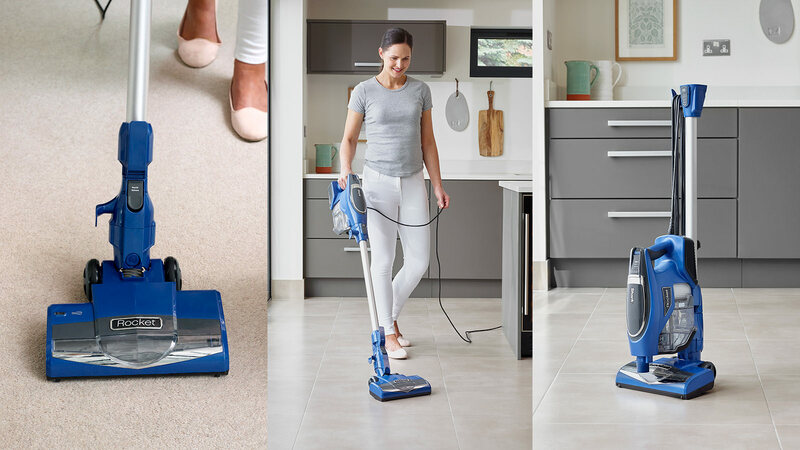 Easily move between rooms with the great reach and range of an 8-metre cable, giving you the freedom of a cordless vacuum cleaner, but with the assurance of continuous power. Hard-to-reach areas? 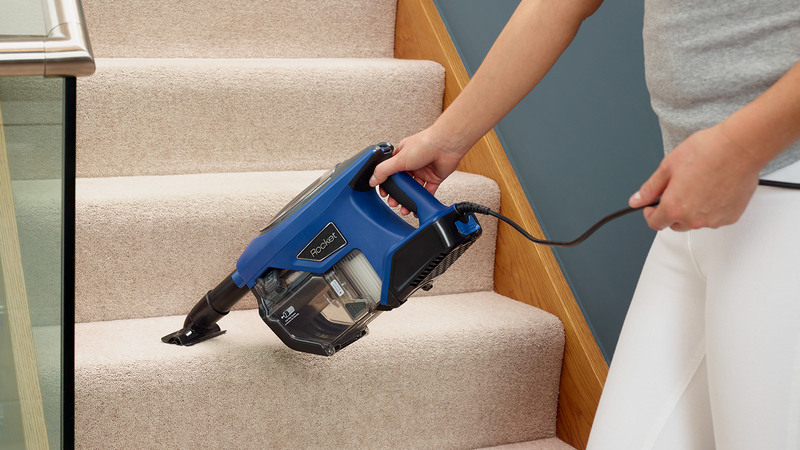 Instantly convert into a handheld vacuum cleaner, perfect for cleaning stairs, sofas, curtains and even the car. 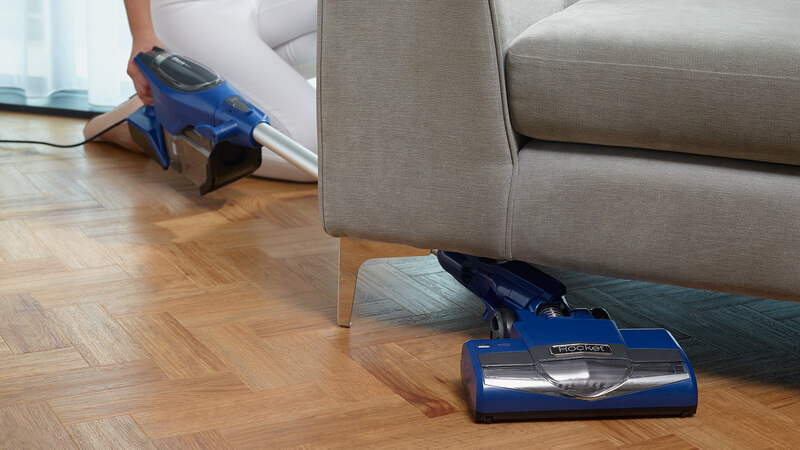 Simply click the main unit away from the wand, adding either of the two included attachments to help you refresh upholstery and clean tight corners. 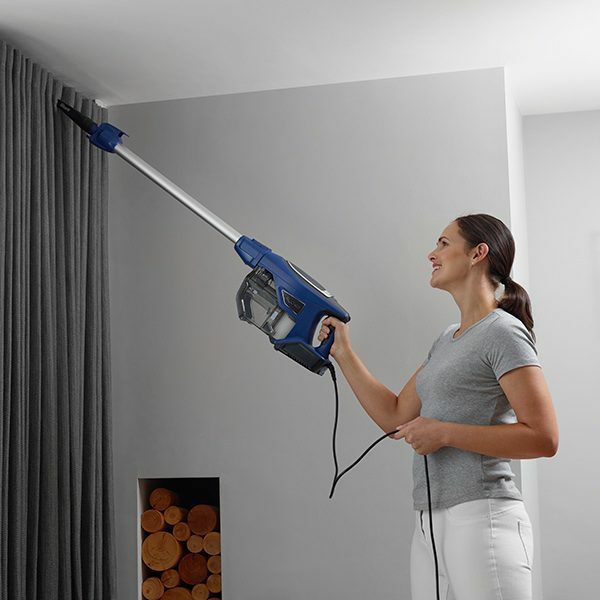 Plus, the extended reach wand makes it easier than ever to vacuum ceilings, light fittings, blinds and on top of cupboards. Maintenance is effortless thanks to the easy-empty dust cup. 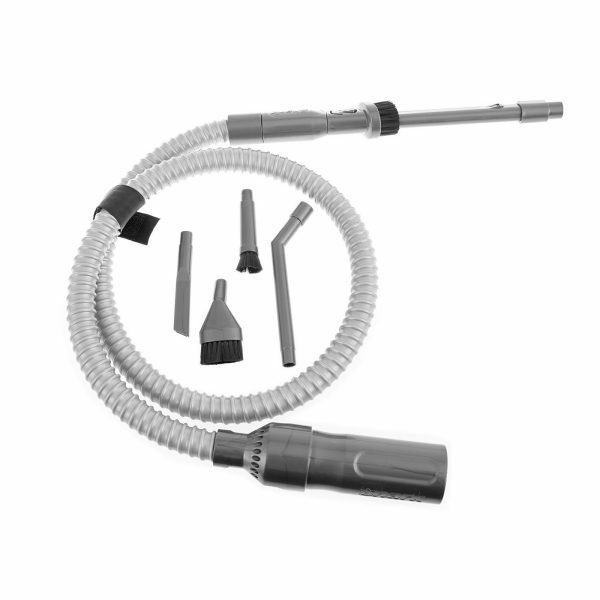 When you’ve finished cleaning, the handheld unit clips directly onto the wand to create a unique, compact storage solution. How are the power cord attachments stored? There are two hooks which the power cord can be wrapped around for storage. Yes, the brush roll will spin slowly in position I to clean hard floors and delicate are rugs. In position II the brush roll will spin faster to help clean below the surface. 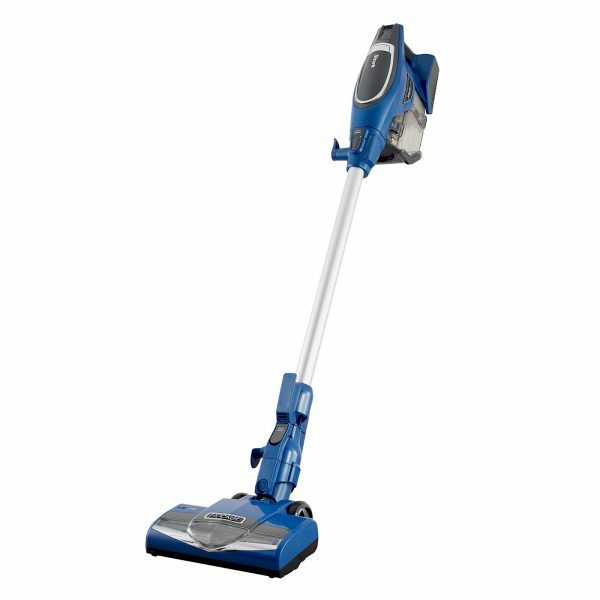 Shark Corded Stick Vacuum Cleaner HV330UK is rated 4.6 out of 5 by 38. 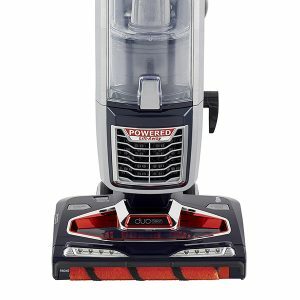 Rated 5 out of 5 by Barbo from SHARK VS DYSON DC07 Having been a owner of a Dyson DC07 for many years, I purchased a Shark HV330UK which was reviewed on QVC as a brillant product - so I was impressed with the review and brought a Shark and sold my Dyson DC07 and never looked back. Rated 5 out of 5 by Bjom from Lovely design Unfortunately the cleaner had to be returned. My husband and i thought the design was very clever but we are elderly and could not hold the handle with one hand. 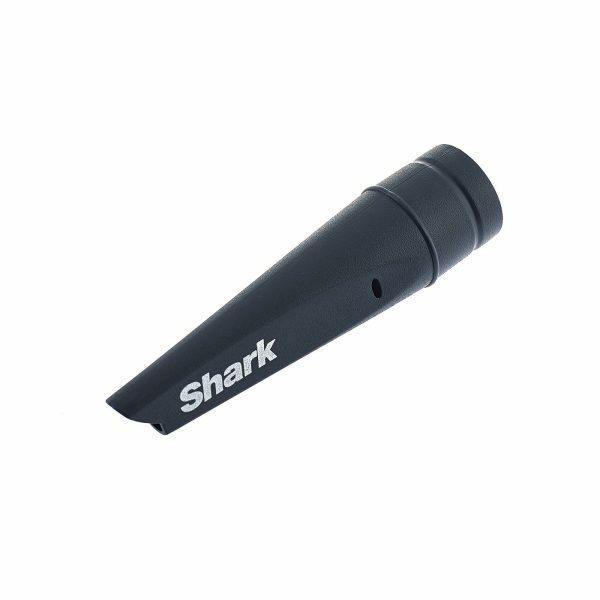 Very disappointed but think the team at Shark are excellent. Any queries and the retun all handled quickly and without fuss. I would say suitable for anymone above sixty. Rated 5 out of 5 by A widower from Did not expect such power from a small cleaner Purchased cleaner a few weeks ago to replace a heavy cleaner that was hard work to use. 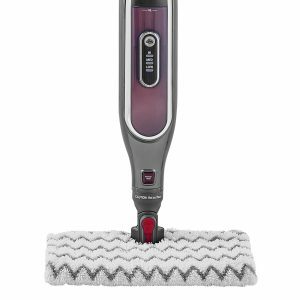 as I have a spinal condition ,this cleaner is so easy to use and it really cleans well I have a dog and amazed by the amount of dog hair it picks up ,I used to dread hoovering, but now it is so easy. The only thing I miss is the small brush with bristles . Rated 5 out of 5 by J1985 from My favourite hoover ever This has to be one of the best hoovers I have had in such a long time.It is easy to assemble and has great features.I have 3 messy children so needed a tough reliable hoover to rely on.Great suction and love the tools it comes with. Rated 5 out of 5 by Toy10 from Amazing!!! 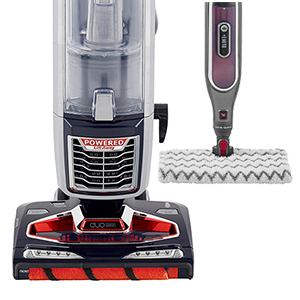 This is the best hoover I’ve ever had. The amount of dust it picks up is unreal! Lightweight easy to use. Best purchase and well worth the money.